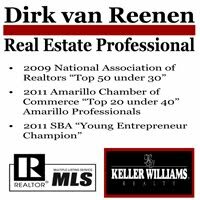 Real Estate Amarillo: Good time to sell or not? Good time to sell or not? Some people believe that the winter is not a good time to sell a house... but what is the real deal? The truth is that right now is one of the best times to sell a house in the last 4 years in Amarillo. By looking at the stats below we can see that the inventory level in Amarillo is at 5.52 Months, meaning that if no new houses came on the market, it would take 5.52 months to sell all the inventory on the market based on how many houses sell per month. A market below 6 months of inventory is considered the beginning stages of a sellers market, a market of over 9 months is considered a buyers market and everything between 6 and 9 months is a balanced marketplace. With the continuing trend of historic low interest rates and the phenomenal performance of the Amarillo economy (even during a national recession) the Amarillo real estate market is turning into a sellers market. So what do all these numbers mean? It means that currently we are selling more homes than what we are getting new listings, and the inventory level is dropping. With the continuing drop in inventory the marketplace is having quicker sales at stronger prices. So if you have been thinking about selling this may be the best time for you. 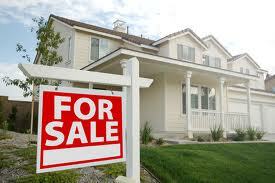 Please give us a call for a consultation on selling your home. We will give you a clear market evaluation of what your home is worth and let you know how long it should take to sell. 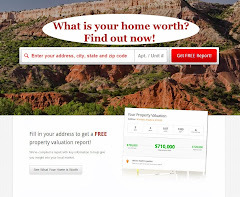 You can click on our "search listings tab to look for homes in Amarillo! Hello, I just take a peek and I discovered your blog. I had a great time reading your post and I learned new things from your post. Big thanks for sharing this with us. Thank you.